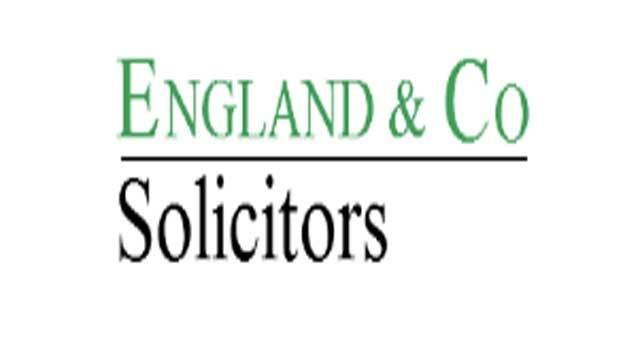 England & Co Solicitors in Great Yarmouth have been established since 1936. 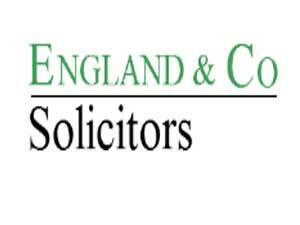 England & Co offer services in purchase, sale & remortgage of domestic & commercial property and employment. From the A47 take the A1243 Pasteur Road into Great Yarmouth. Turn right onto South Quay where England & Co Solicitors are located.